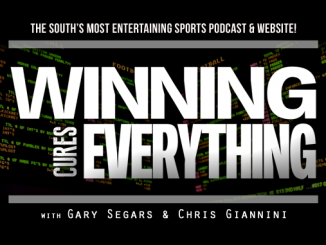 Podcast 110 with Dan Wolken, college football writer for USA Today, and our discussions on Josh Rosen’s comments & more! Shorter show on Friday, but still great. The guys go through the normal rundown and then move on to the guest. 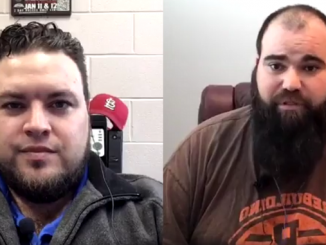 Dan Wolken, college football writer for USA Today, joins the show and discusses the Houston Nutt lawsuit against the school being dismissed from district court, and what to make of Ole Miss’s response from the NCAA, among other things. 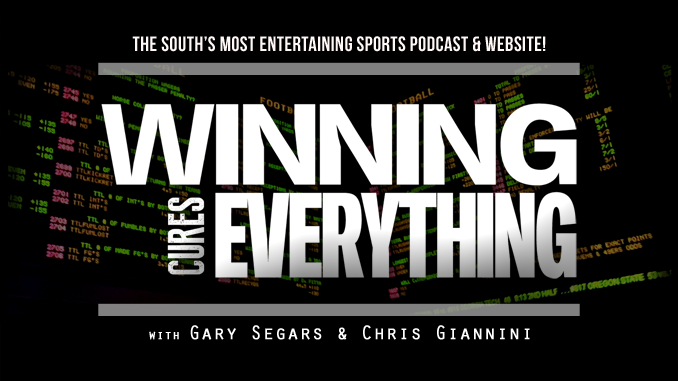 Gary and Chris explain their views on Josh Rosen’s somewhat controversial statements that turned into clickbait headlines, discussing whether or not football and school belong together. Subscribe to the podcast at these locations, or on any of your favorite podcast apps! 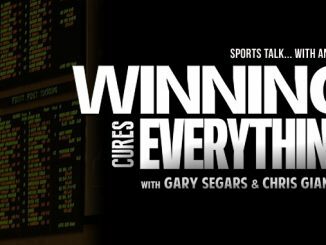 To advertise on the site, or on the podcast, e-mail gary@winningcureseverything.com for website and podcast stats and pricing!